Yes, yes I did start my article off with a quote from the legendary Ricky Bobby but hey, why reinvent the wheel when he nailed it in just a few words? Here’s the thing -- when it comes to digital marketing and social media, it’s important to give the people what they’re looking for and to make it easy for them to get. So, what’s the latest and greatest that some of the tech giants are playing around with? Well, it’s the idea that viewers are using a second screen to engage with others who share the same television show interest as they have. Facebook is the latest to make a move in this department -- but why? What Do Social Media and Television Have To Do With Each Other Anyway? 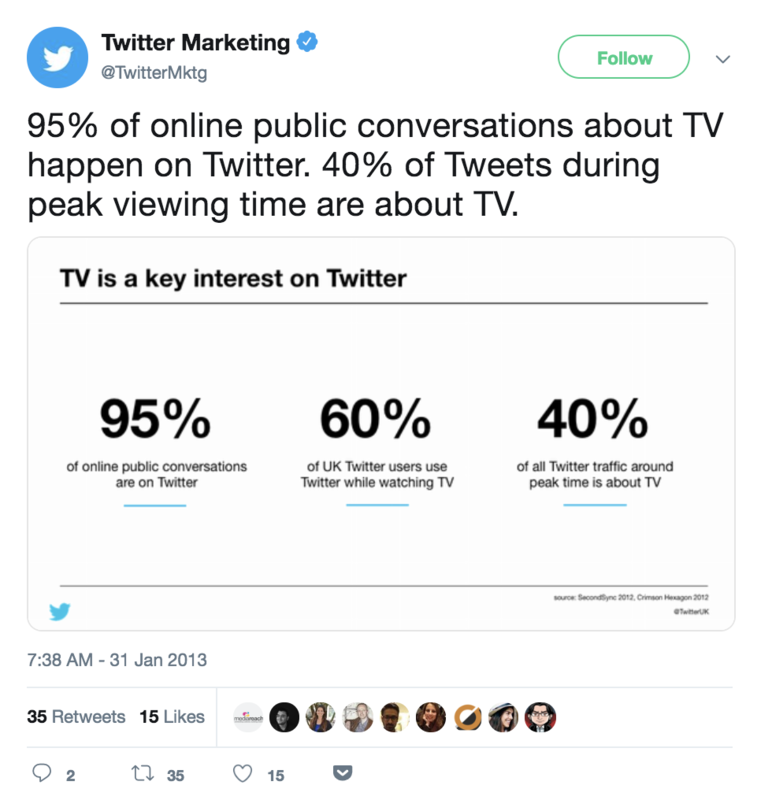 Research has shown that users are using social media platforms during television shows to connect with others who are also watching that show so that they can discuss together. And here’s the thing -- I’m one of those people. Twitter has been the go-to platform for this. By searching and/or using a specific television show/event hashtag, you can easily join in on the conversation that’s happening. But Facebook isn’t one to get left behind. How is Facebook Adapting to This Video Consumption Trend? Again, this feature is just in the initial testing phases but Facebook is not about to let users turn to Twitter when it comes to connecting with fellow tv-lovers. 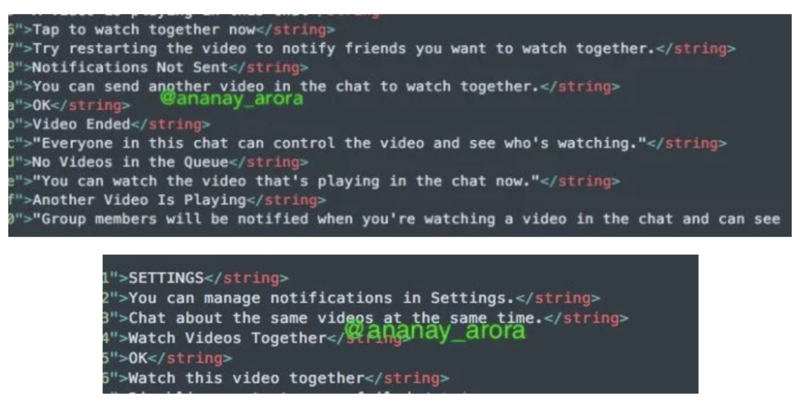 The code he discovered describes Messenger allowing you to “tap to watch together now” and “chat about the same videos at the same time” with chat thread members receiving a notification that a co-viewing is starting. “Everyone in this chat can control the video and see who’s watching,” the code explains. In other words, everyone can watch and talk about the same video as if they were in the same room together. Which, I have to say, would be pretty cool. Noted by Hootsuite -- worldwide, 1.47 billion people log into Facebook daily. Meanwhile, 74% of American Facebook users visit daily, with just over half of those checking in multiple times per day. With this level of platform usage combined the popularity of video AND the research showing how users want to talk with each other about video, it only makes sense that Facebook is going to find the right aways to make updates and adapt to what’s going on in the industry. 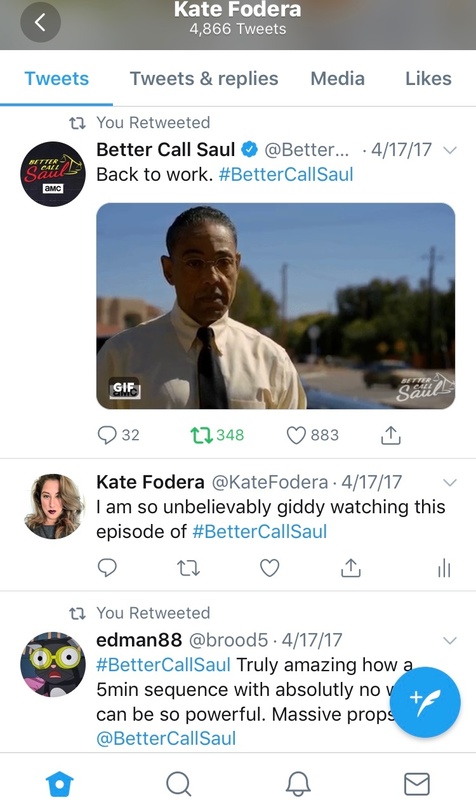 It’s too early to tell if this feature will do a complete rollout to Facebook users but I’ll be interested to see if I’ll be watching season 5 of Better Call Saul on Facebook next year. Well, it’s too early in the testing process to say for sure how this feature will roll out and how users, marketers specifically, may be able to use it. By allowing users to watch the same video and comment on it through Messenger, there may be an interesting opportunity for brands to own and/or chime in on the conversation. 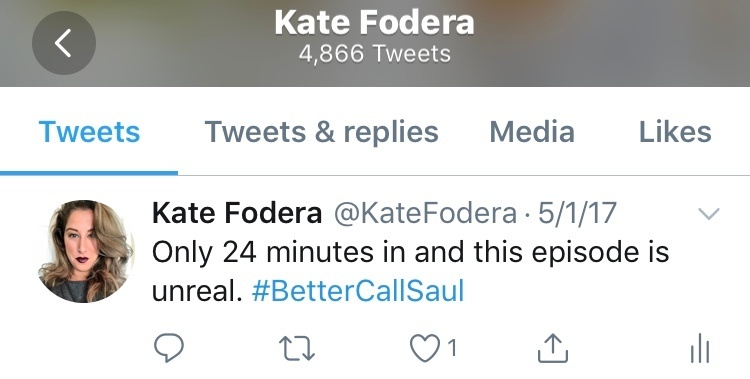 Take Better Call Saul, for example, and imagine the social campaign they could launch around communal video -- if a Facebook user wins a contest, they can invite 5 of their friends into a messenger ‘Episode Premiere’ where one or two of the main characters join and answer questions or just schmooze. Or, perhaps brands could explore the idea of using Facebook Messenger as focus groups on video content. It would be a lot less time, effort, and resources to invite those who have agreed to a specific link rather than coordinating travel plans, making sure everyone is available for the entire duration of the group, and so on. Regardless of how the feature rolls out, I guarantee that brands will have the ability to use it to their advantage because they won’t need users to ‘buy into’ the idea, as they’re already using social media for this purpose. This is just one more way for the tech giants to provide value to those who are actively using their platforms -- now, we’ll just have to wait and see what they do with it.